The Mercedes-Benz brand has long been respected for its modern engineering, and the 2018 Mercedes-Benz E-Class offers a level of performance that other brands are struggling to match. With sedan, coupe, and cabriolet models, you’ll be able to find a vehicle to rocket down Highway 50 near Golf River this summer. Find out more about the incredible performance that’s available throughout the E-Class model line. Available adaptive air suspension provides unparalleled comfort and more confident handling on the rough road surfaces of Folsom, CA. Four driving modes, including ECO, Comfort, Sport, and Sport+, tune the throttle, shift points, steering, and more to deliver a customized ride. When you choose the E 300 trim, you’ll enjoy this efficient yet responsive engine. At 273 hp, it’s among the most powerful in its class. While many active cruise control systems can follow the vehicle in front of you, this feature can change lanes automatically as well. This model also receives standard all-wheel drive and a nine-speed automatic transmission, as well as AMG®-specific brakes, sport suspension, and sport exhaust. The E 43 is sure to turn heads while you’re out for a night on the town in Rancho Cordova. 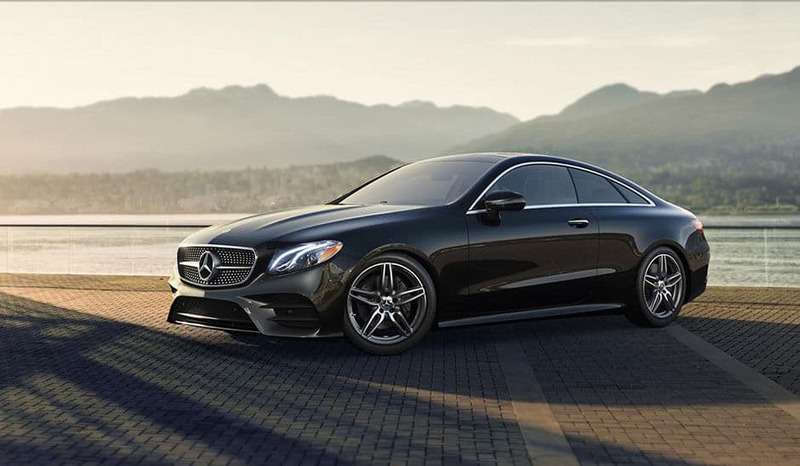 At Mercedes-Benz of El Dorado Hills, we think the best way to experience the 2018 Mercedes-Benz E-Class Sedan is to get behind the wheel and push the pedal to the floor. To find out just how responsive it is, stop by our showroom at 1000 Mercedes Lane in El Dorado Hills. Our finance department is happy to discuss your full range of financing options, and feel free to contact us with any questions about one of these high-performance vehicles.